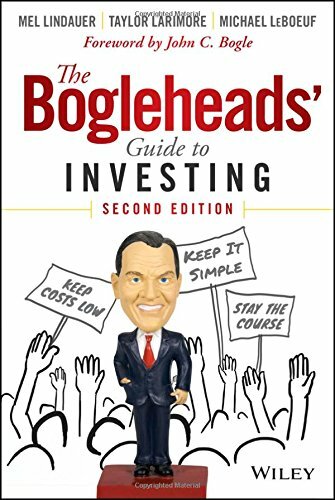 The Boglehead′s Guide to Investing is a DIY handbook that espouses the sage investment wisdom of John C. Bogle. 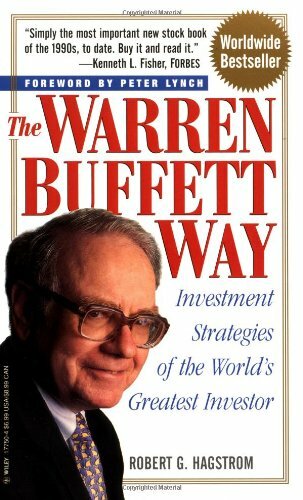 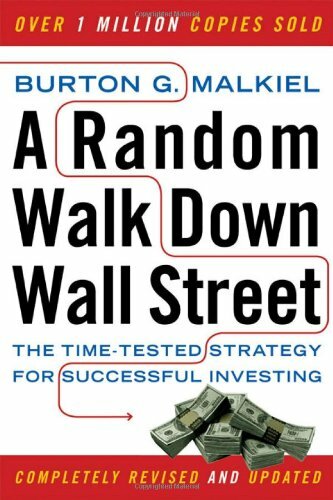 This witty and wonderful book offers contrarian advice that provides the first step on the road to investment success, illustrating how relying on typical "common sense" promoted by Wall Street is destined to leave you poorer. 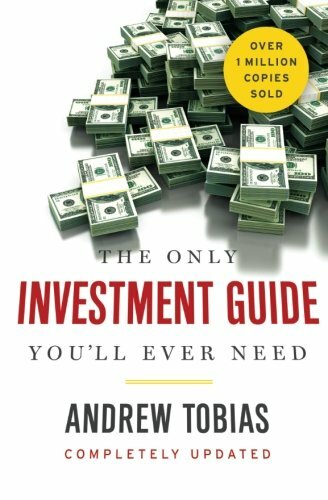 This updated edition includes new information on backdoor Roth IRAs and ETFs as mainstream buy and hold investments, estate taxes and gifting, plus changes to the laws regarding Traditional and Roth IRAs, and 401k and 403b retirement plans. 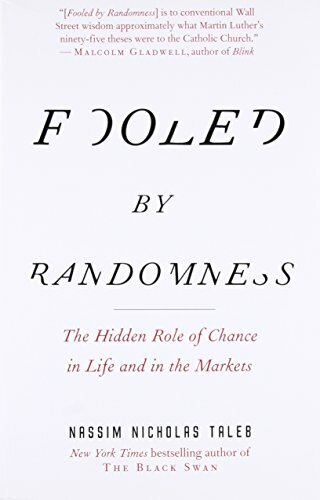 With warnings and principles both precisely accurate and grandly counterintuitive, the Boglehead authors show how beating the market is a zero–sum game. 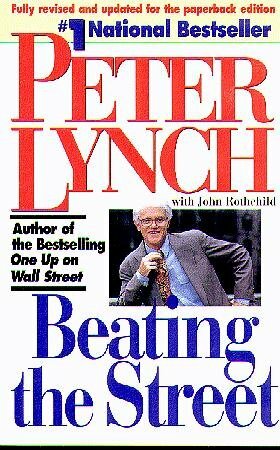 Financial markets are essentially closed systems in which one′s gain garners another′s loss. 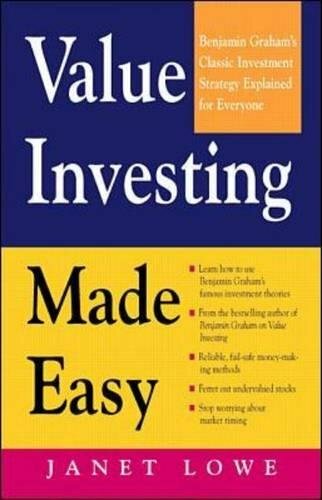 Investors looking for a roadmap to successfully navigating these choppy waters long–term will find expert guidance, sound advice, and a little irreverent humor in The Boglehead′s Guide to Investing.